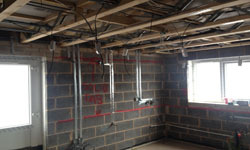 Our aim is to deliver exceptional workmanship and customer service for all our domestic and commercial projects. We, more than most, understand that its the little things that make the biggest difference. Returning calls, turning up on time, no excuses, are core Power to People values. 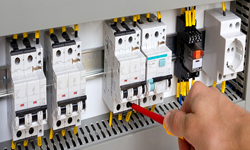 Power to People are experienced in domestic and commercial installations, repairs, and replacement work. A professional new build company that you can trust. 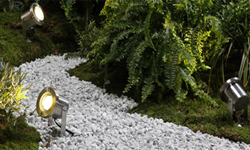 Indoor and outdoor lights and lighting control has evolved significantly over the last few years. Power to People don’t just install, but will help you design the perfect lighting arrangement to suit your needs. 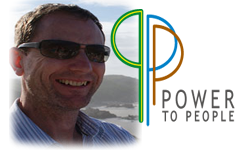 Power to People LTD are a Which? 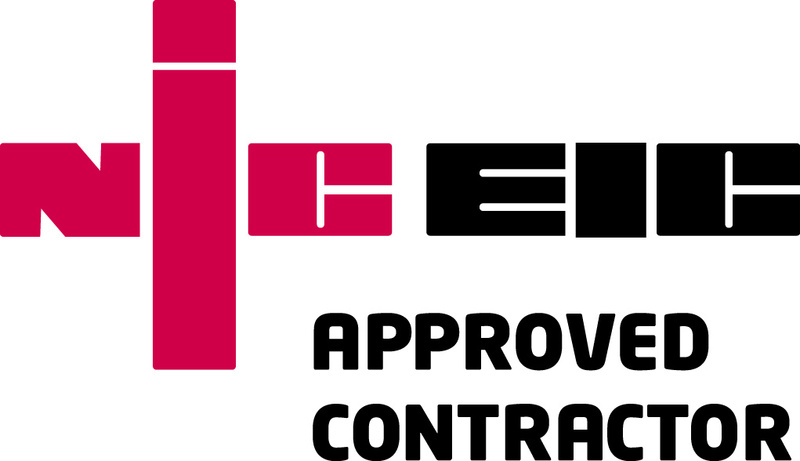 Trusted Trader and hold Approved Contractor status with the NICEIC. Where appropriate, certificates for work undertaken will be issued. Building control notification is also undertaken as and when required.